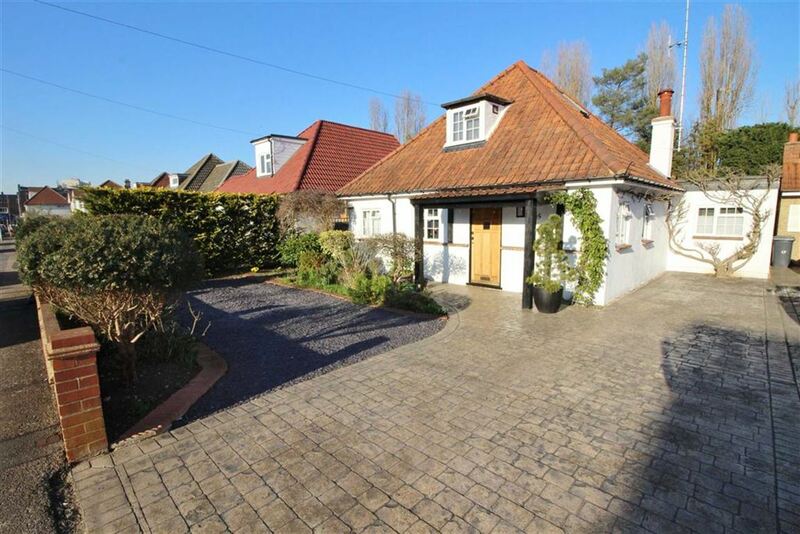 Searching for your dream home in Borehamwood, Elstree or the surrounding areas? At Michael Yeo Estate Agents we have experienced and enthusiastic staff to help you find the right home for you and your family. You can view properties for sale here along with the key details. Should you wish to book a viewing, simply contact us and we’ll be happy to schedule an appointment for you. Our site is constantly being updated with houses for sale and flats for sale, so be sure to check out the latest properties. Our estate agents are always happy to go through the buying and selling procedure with you, helping you at every stage of the journey. Get in touch today if you’d like more details on a property or if you’d like to discuss your search criteria with a member of our team.